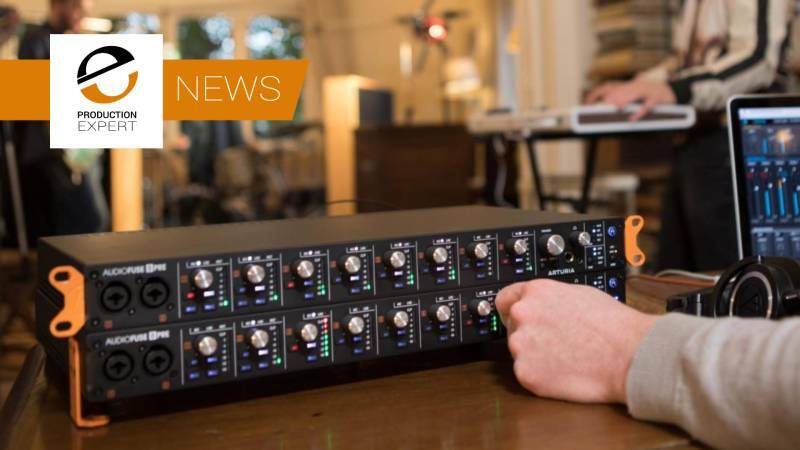 Back in January 2019 at the Winter NAMM show, our friends at console, mic pre and interface manufacturer Audient announced the new Sono audio interface. 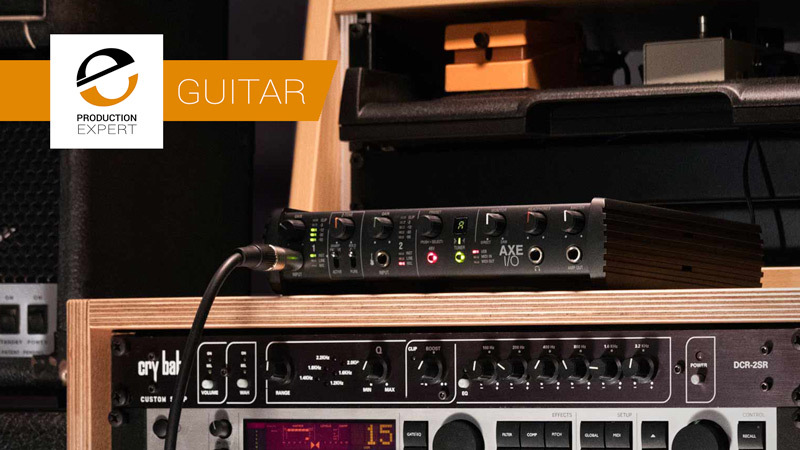 Sono forges a new path for the UK based company as it is firmly geared towards guitar players who want to produce high quality recordings with a minimum of extra kit. 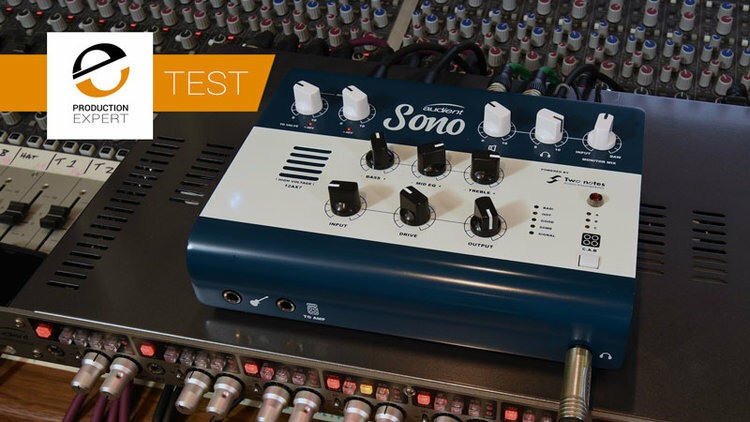 We have been using Sono not only to record guitars using the built in room, microphone and speaker cabinet simulation by Two notes audio engineering, but also vocals and drums for this demo session. 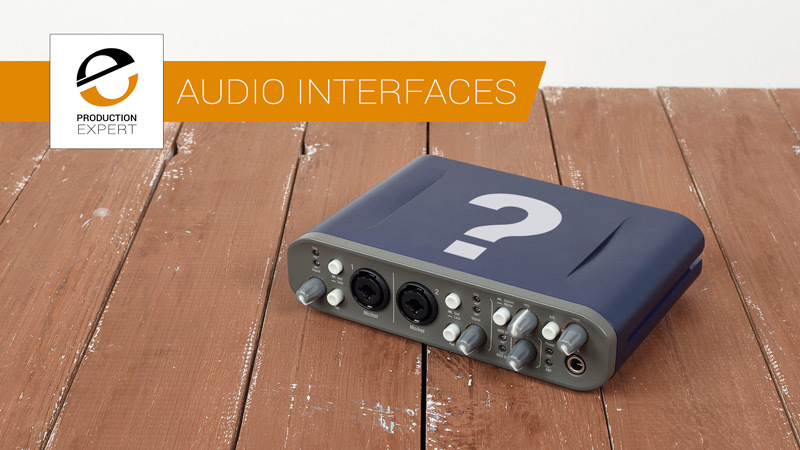 Take a look and listen to how this small, yet powerful interface is able to adapt to all of your studio requirements. 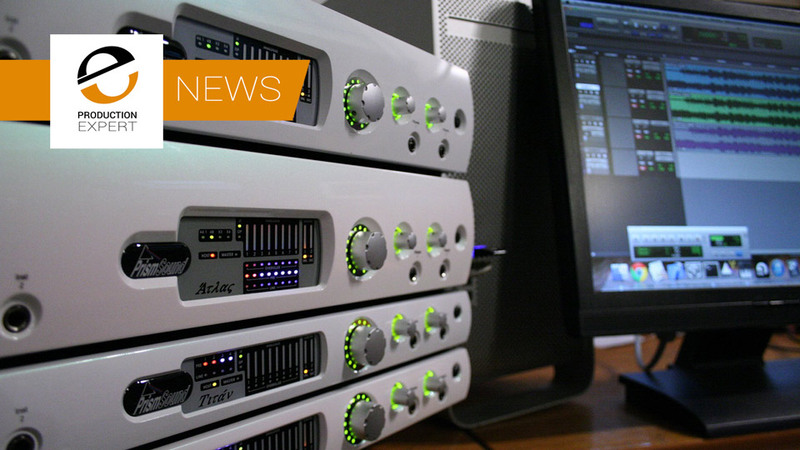 In this video, supported by Antelope Audio, Pro Tools Expert Technical Editor James Ivey takes a look at some of the latest Antelope Audio gear. James teams up with songwriter and guitarist Paul Sundt and they use the Antelope Orion Studio 2017 to track a song called Crazy Lady. This video is the story of recording this track, and how it was mixed using the new Antelope Audio AFX2DAW plug-in. 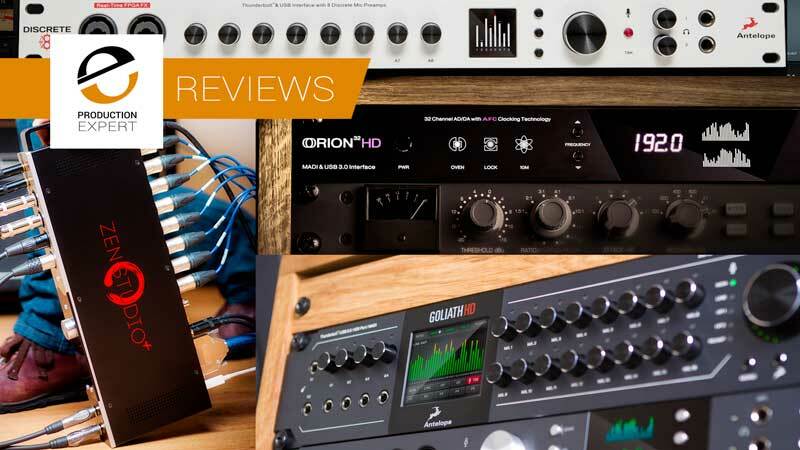 There are lots of great audio/music software & hardware products out there in the Pro Audio world. 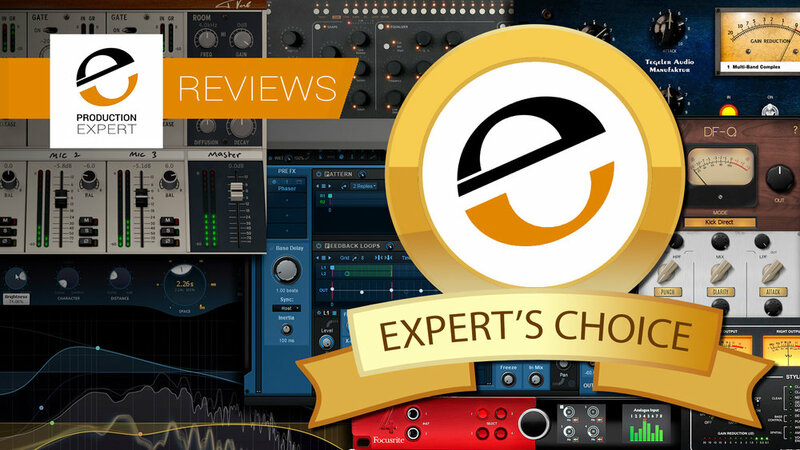 At Production Expert, we review a variety of products designed to make you work smarter and produce better results in your studios. 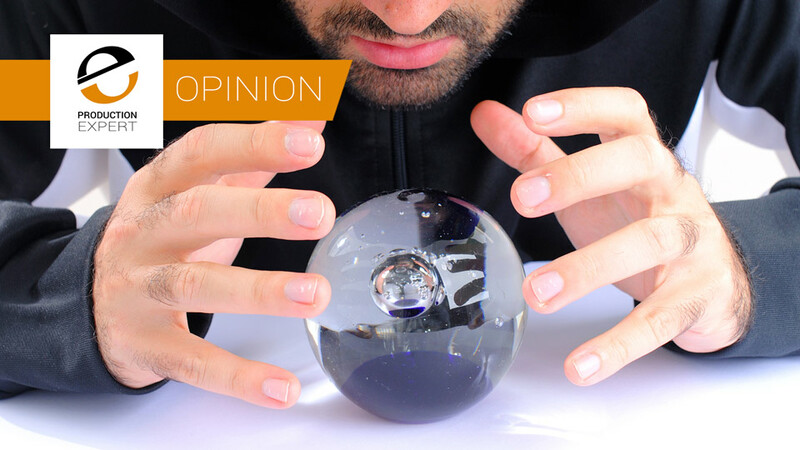 There are occasions when a product is so good we end up buying it for ourselves, these products usually get our Expert's Choice Award (formerly known as Editor's Choice Awards) for being such fantastic products. 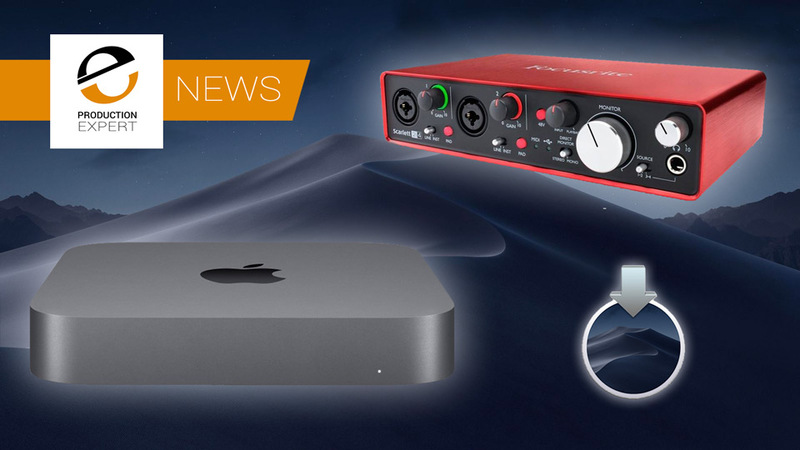 I think it’s fair to say we have waited quite a “long time” for the Slate Digital VRS8 Virtual Recording Studio audio interface, the first from Steven and the team. So was it worth the wait? Rather than have just one unit, I have been lucky enough to get my hands on two VRS8 interfaces to use in my studio on a real life session. How did they hold up and most importantly, how do they sound in action? 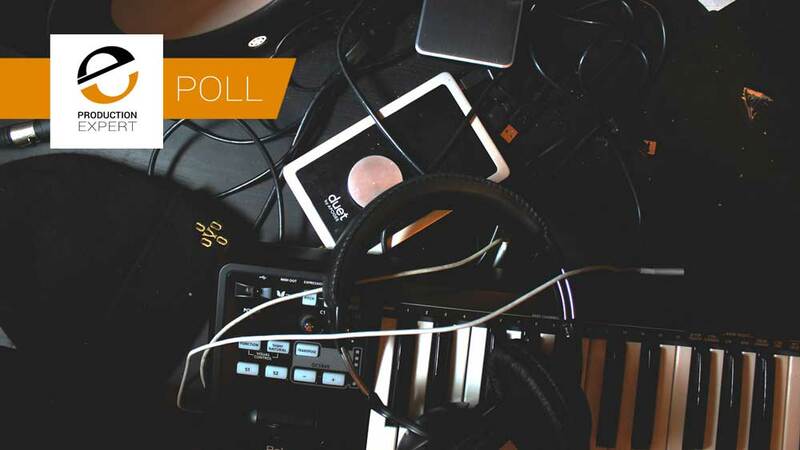 We would like to know what protocol you use for your PRIMARY interface, so take our poll so we can see what trends are taking place, is USB still as popular as it once was, is Thunderbolt taking over, how popular are there new Audio over IP interfaces? 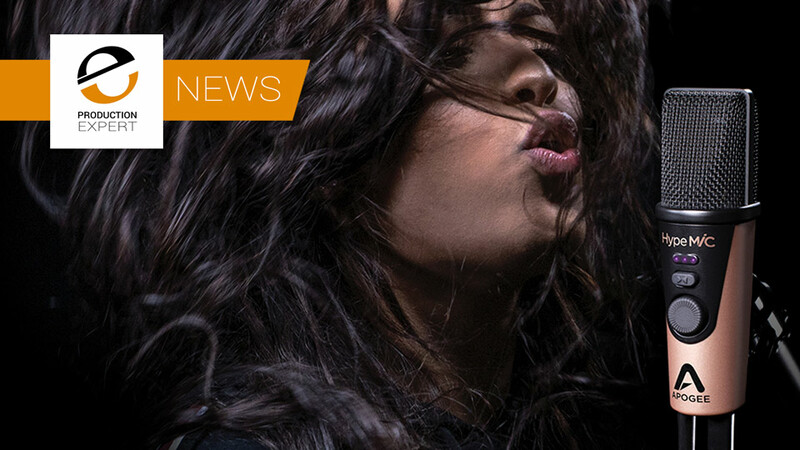 Our friends at Antelope Audio have been busy with not just one but three new products that were previewed at the recent winter NAMM show and are now officially announced. Edge Go is the world’s first bus-powered modelling microphone designed to give users a complete studio experience with microphone and audio hardware emulations onboard using Antelope’s real-time FPGA FX platform. Antelope’s Orion series also gets an update with the new Orion32+ Gen 3 and Orion32 HD Gen 3. These audio interfaces offer an amazing amount of audio I/O that set a new price and performance standard. 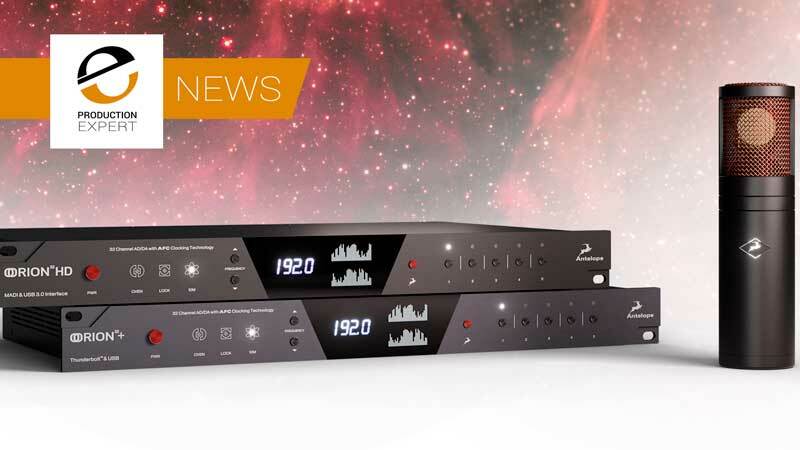 Our friends at Arturia have revealed a new addition to their AudioFuse interface range. AudioFuse 8Pre is a high-spec 8 channel dual mode interface/ADAT expander in a studio-friendly rack format. 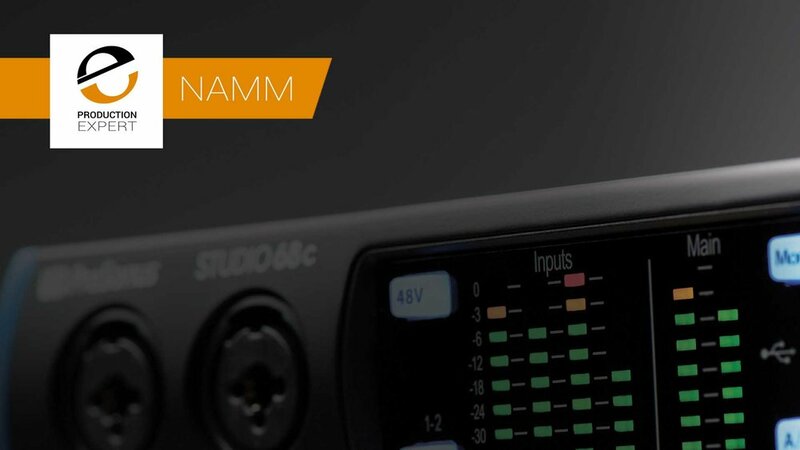 At NAMM 2019 Apogee have announced the HypeMiC, which they describe as their ‘next-generation’ studio-quality USB condenser microphone with built-in analog compressor. Now that is not something we have heard before. 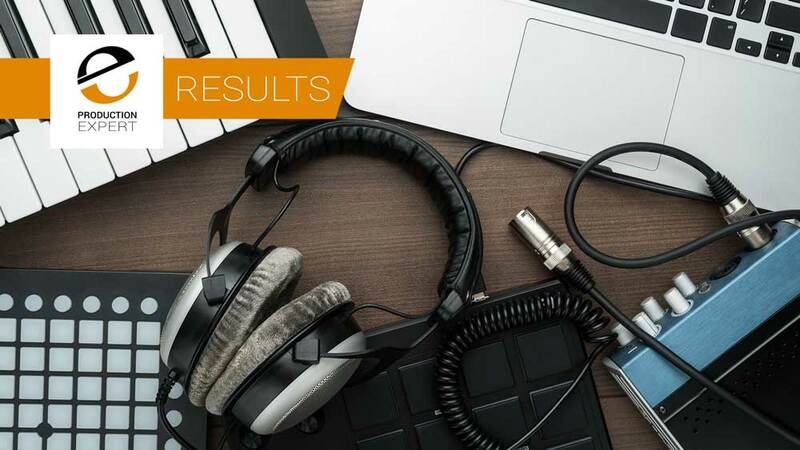 PreSonus, the makers of Studio One, has announced five new USB-C audio interfaces, the PreSonus Studio USB-C Series Interfaces sporting 192 kHz, USB-C Audio connectivity. iCON Pro Audio has announced their new Platform U22 VST, 2-in/2-out USB 3.0 audio interface supporting up to 24 bit and 192KHz sample rate as an addition to their Platform MIDI/audio control range, tailored to match its series siblings.